When an individual experiences trauma it is crucial they receive professional therapy, such as what is offered at Passages Addiction Treatment Centers. When trauma goes unhealed, a person may carry around the baggage of their pain everywhere they go and into relationships, their career, and in many cases- increased risk of substance abuse related issues. 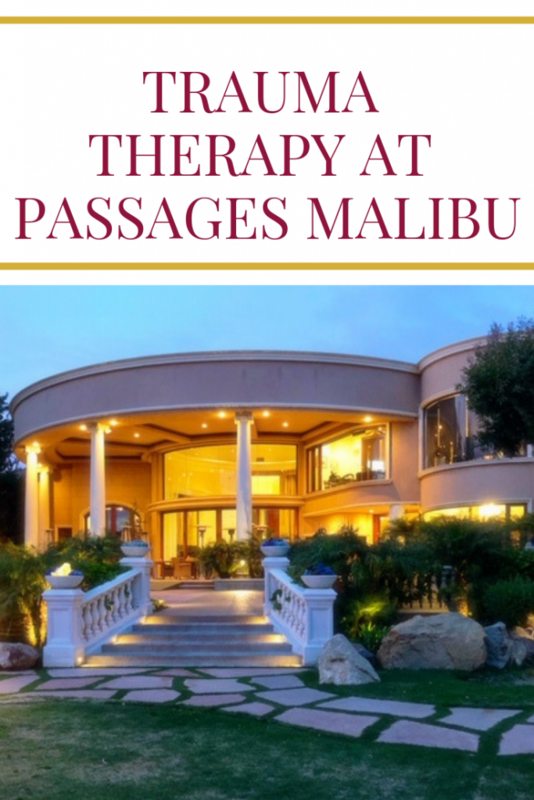 At Passages Malibu, our certified therapists use cognitive behavior therapy to help individuals heal from mental and emotional trauma. 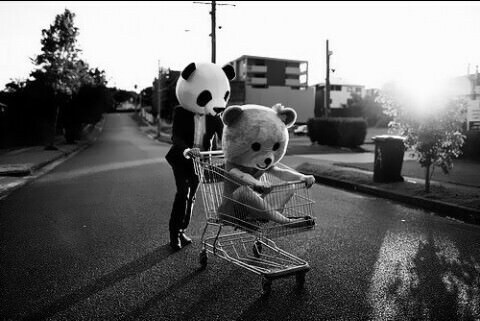 When the weight of remorse and pain is lifted, major improvements in overall wellbeing can be felt and seen. There is hope for anyone who has experienced trauma. 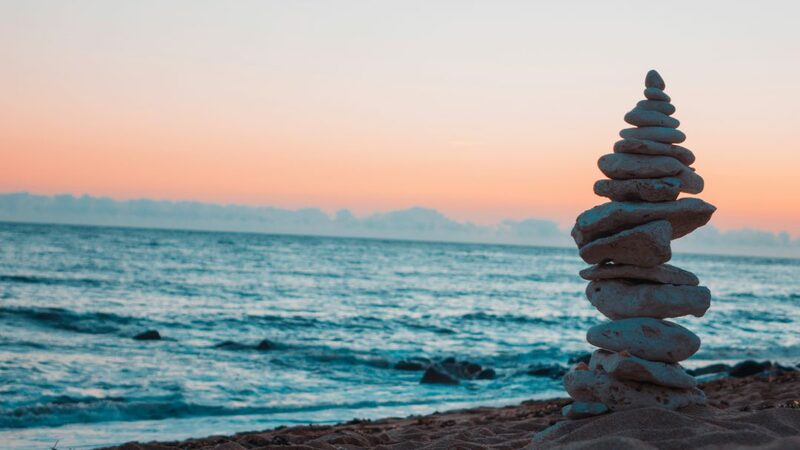 Through a variety of holistic therapy methods such as mindful meditation, acupuncture, psychotherapy, hypnotherapy, and yoga, Passages Malibu makes it possible to help a person heal from trauma-related issues that have caused them to turn to drugs and alcohol as a coping mechanism. We are confident in the treatment we provide and urge you to reach out for help if you or a loved one is experiencing a drug or alcohol related issue.